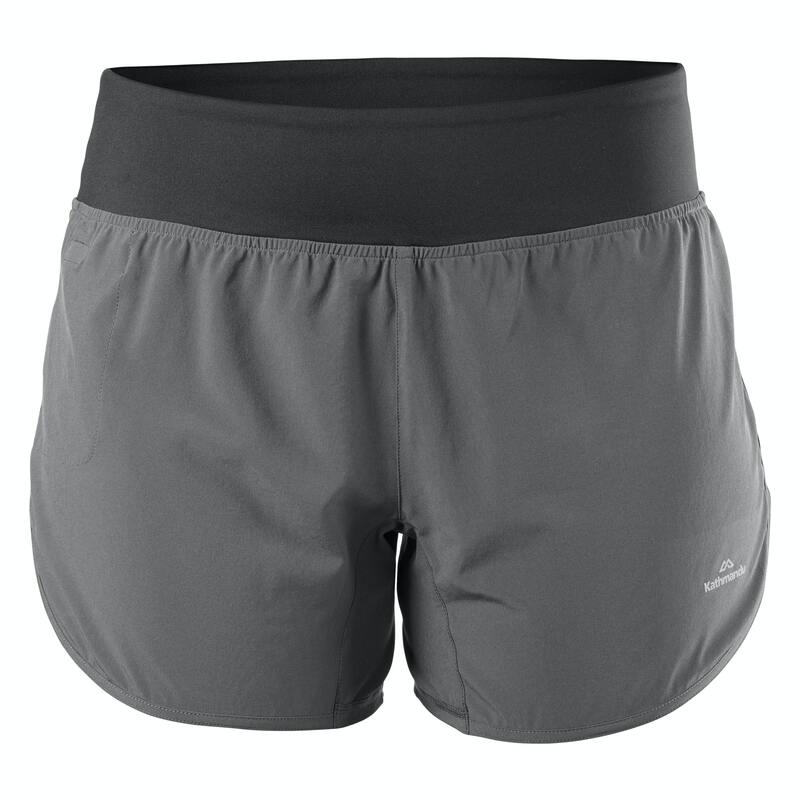 Designed specifically for trail running, our Zeolite Women's Shorts have a conical shaped waistband for a better fit . We used stitch science to position seams where they won't rub. Overlapping side seams let you stride out and an internal pocket keeps small things safe.